Needle fears keep many people away from the dentist. Postponing dental procedures because of these fears is common, but ultimately results in worsening problems and other serious oral health concerns. 95% of the patients that have experienced the DentalVibe say that it has changed their view on going to the dentist. I was asked by Mr.Miller if they could try this new Dental Vibe Painless Injection. I said okay but didn’t expect much. I was poised and ready for the stab of pain in a sensitive spot. But it never came. there was only a feeling of a slight touch but no pain! I want this any time I am unfortunate enough to need dental work. I actually like my Dentist now. Thank You! We appreciate how nerve wracking a prospective visit to your dentist can be, so we are always creating new ways to make your visits more enjoyable and less stressful! 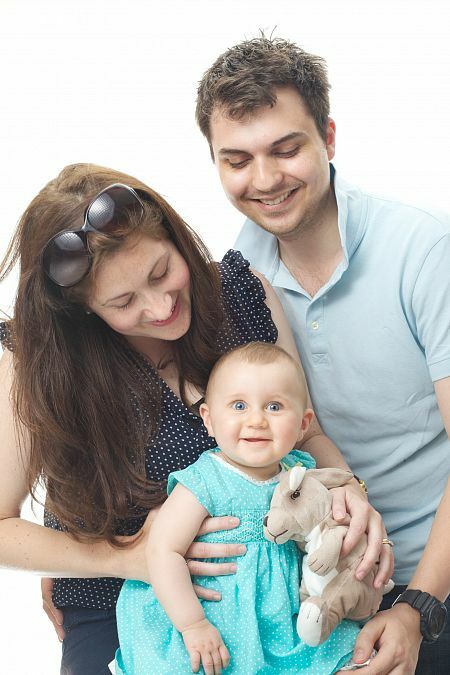 We are renowned for our careful, unhurried and kind approach to you and your families treatment. Always taking the time to talk and find out if you have any concerns/difficulties. We do our very best to remedy these. 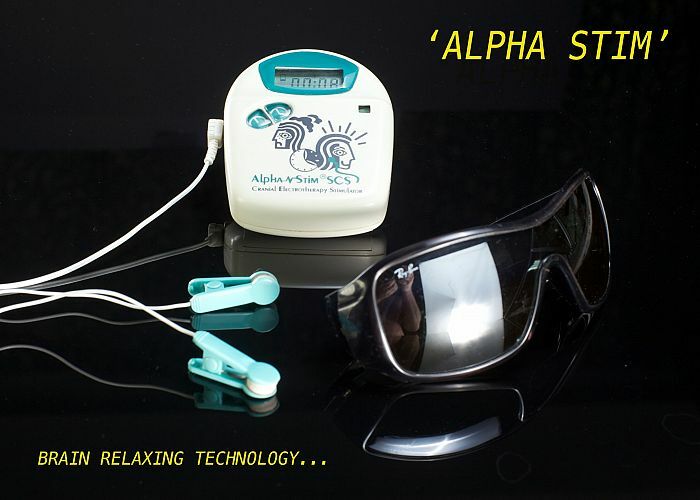 Alpha Stim ® gently encourages your brainwaves into a more relaxed state. Remarkably effective for dental-phobics, this exciting technology is commonly used in the United States (but rarely in England) for the relief of pain and anxiety during your dental appointment. Often it can replace the need for sedation in patients who suffer from severe dental anxiety. A happy side effect (because you are more relaxed) is that often it also reduces the time you spend in the dental chair! 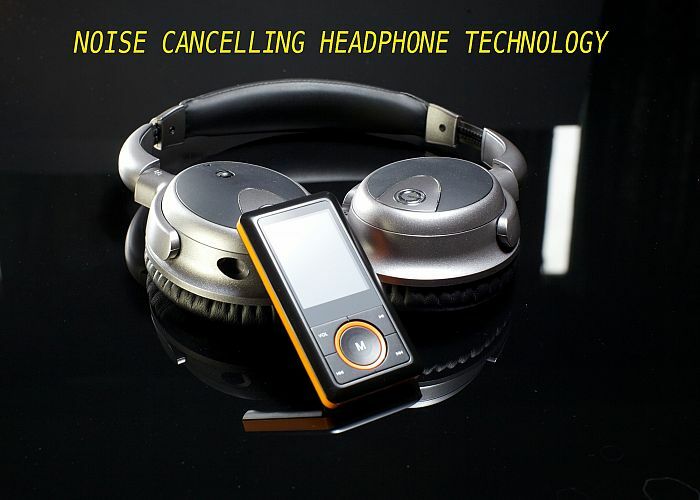 They can be use in conjuction with noise cancelling headphones. 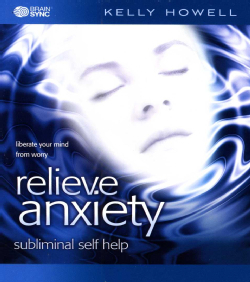 Special composed music containing specific sound frequences that naturally relax you are played through these comfortable headphones that also reduce the noise of a dental drill!